FlixBus Tickets Giveaway – Here’s How to Participate! Random Acts of Kindness – What Is It? Bruno and Daniela, a portuguese couple who found the wonders of travelling in 2014 after taking their very first trip together. Ever since then, they’ve been taking advantage of every break from their mundane, 9-5 jobs to explore different countries and cultures. Stay updated on new posts from the blog. Don't forget to subscribe our newsletter! 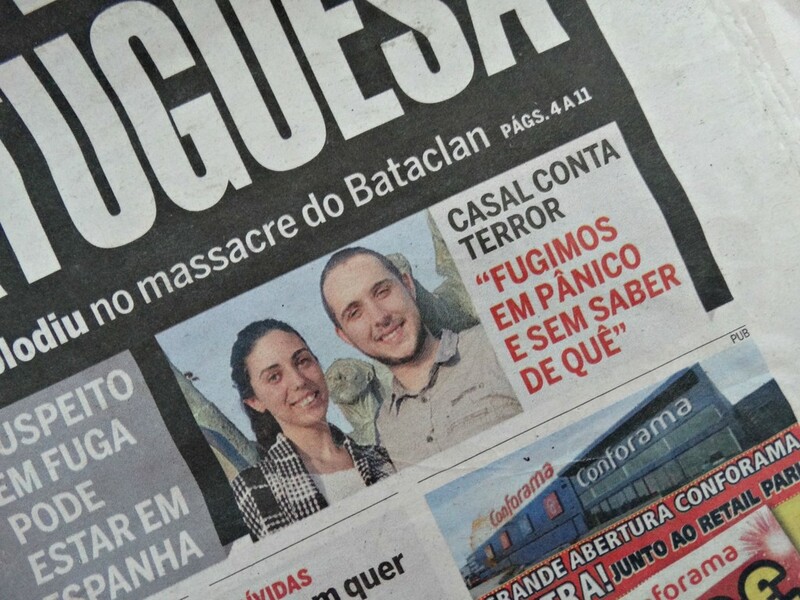 Digam olá ao Bruno e à Daniela, uma casal português que descobriu o gosto pelo desconhecido depois da sua primeira viagem a dois em 2014. Desde então, prometeram a si mesmos usufruir de todas as pausas e férias dos seus empregos rotineiros para explorar diferentes países e culturas.